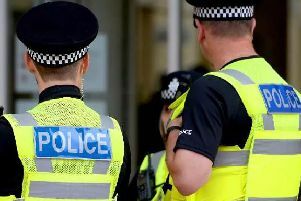 Police are investigating an attack on a man walking home along a Crawley alleyway at the weekend. A Sussex Police statement says that just before 1am on Saturday (July 7) the 38-year-old man was walking through the alleyway between the Orchard Street car park and Sunnymead, when he was attacked by two men who punched him the face, and continued to do so when he fell to the ground. He sustained a fractured jaw and lost several teeth. There is no further description of the two suspects at this stage.